WEINIG Supervisory Board, Management Board and HOLZ-HER executives at the groundbreaking ceremony for a new, multi-million-euro project. 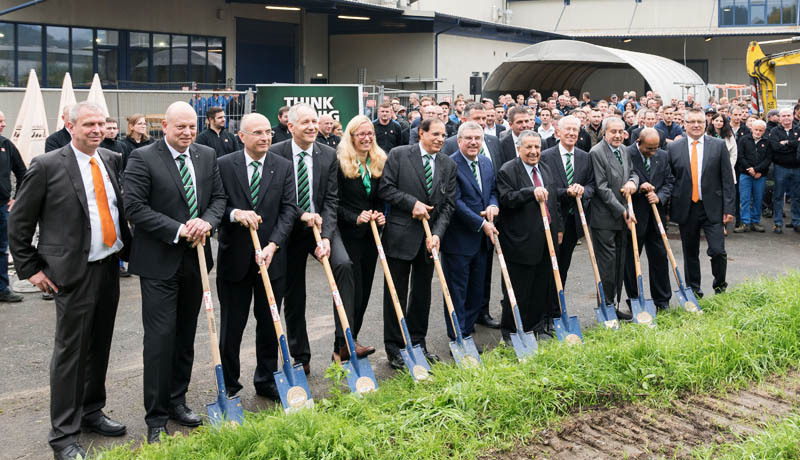 A symbolic groundbreaking ceremony at the HOLZ-HER production facility in Voitsberg, Austria, signalled the start of a new, 4.5 million euro production facility there. The investment is part of a group-wide investment package of more than 15 million euros and will secure the future, long-term growth of the company. The event was attended by both WEINIG's Supervisory Board, led by Chairman Thomas Bach, and WEINIG’s Management Board, represented by CEO Wolfgang Pöschl, Chief Sales and Marketing Officer Gregor Baumbusch and Chief Financial Officer Gerald Schmidt. Together with HOLZ-HERManaging Director Frank Epple and the Managing Director of the Voitsberg production facility Harald Steiner, the start of the construction project was marked with a small ceremony attended by all personnel. The 236,000 sq. ft. facility will manufacture machines and systems for panel processing and new CNC milling machine for framework processing.The new hall will exclusively accommodate new and pioneering machine technology for the machining of large steel structural components. HOLZ-HER’sintention is to make its production even more efficient and flexible. “Our decision is a deliberate response to the growing importance and huge potential of the Business Unit Panel Processing,” says Chairman of the Supervisory Board Thomas Bach. 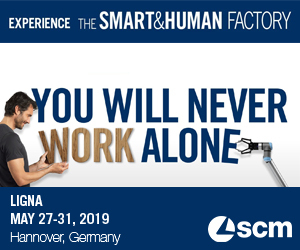 HOLZ-HER has seen strong growth recently and also attracted a lot of attention at this year’s LIGNA trade fair with its Nextec technology for furniture production. As a result of the strong growth, production capacity in Voitsberg has already doubled over the last two years. The investment will also create additional jobs in Austria. 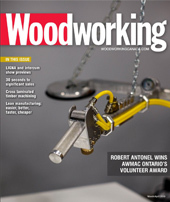 “HOLZ-HER, like the entire WEINIG Group, is on a strong trajectory,” says Pöschl. Group orders to the end of April showed 17 per cent growth while revenues rose by as much as 21 per cent. For 2017, sales are expected to achieve the target of 471 million euros.